"Talking was so easy, but I was so nervous to finally meet him. I drove around in circles talking to my best friend to muster up enough courage. Kyle proposed 2 years later in the most beautiful way possible and even arranged for a photographer to capture the moment on a vineyard in Napa, CA. We cannot wait to see what life has in store for us in the future!" 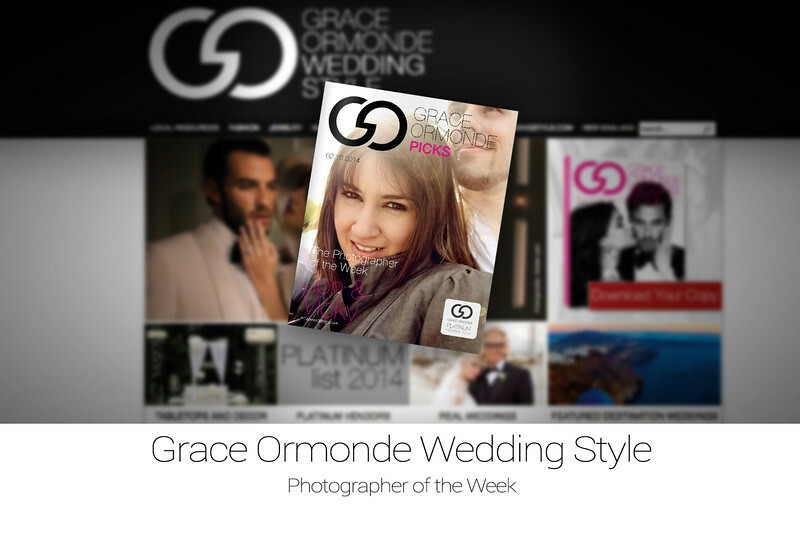 Le Cape Weddings create unique and heartfelt wedding short films and creative photographs that tell your story with your personality and has been chosen by Grace Ormonde Wedding Style as it's Photographer of the Week. This award is given in recognition of the hard work and talent required to be featured repeatedly in our top magazines and blogs. Among thousands of photographers and vendors competing for publication, the Editors' Choice winners represent the best-of-the-best. The WeddingWire Bride's Choice Awards® 2013 recognizes the top local Wedding Professionals that demonstrate excellence in quality, service, responsiveness and professionalism. Unlike other awards in which winners are selected by the organization, the WeddingWire Bride’s Choice Awards® are awarded solely based on the reviews from over 1.2 million newlyweds. Awards are determined by a combination of four factors: overall rating (quality), total number of reviews (quantity), review performance from 2012 (recency), and consistency of reviews from year to year (consistency). 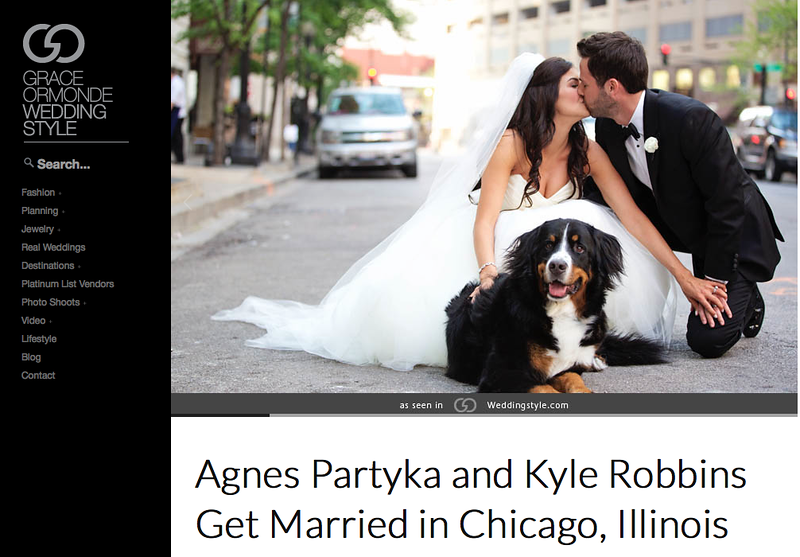 This year's recipients represent the top 5% of WeddingWire's vendor community, across all service categories and all regions throughout the US, Canada and abroad.